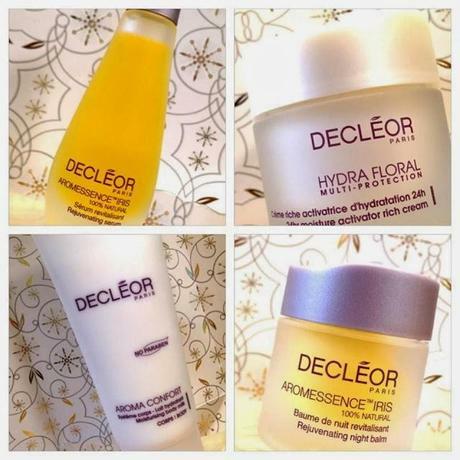 November 2013 Decleor Today's Special Value/TSV on QVC - Midnight Tonight! International Fragrance Day Offers From Boots.com! Diet & Weight Loss: No Carb Pizza Omelette! Are Our Selfies Really Ourselves? Is Heavily Editing & Filtering Our Photographs Going Too Far?